All adidas fitness gloves have integrated climalite® ventilation technology to help wick away moisture and keep your hands comfortable throughout your entire workout. 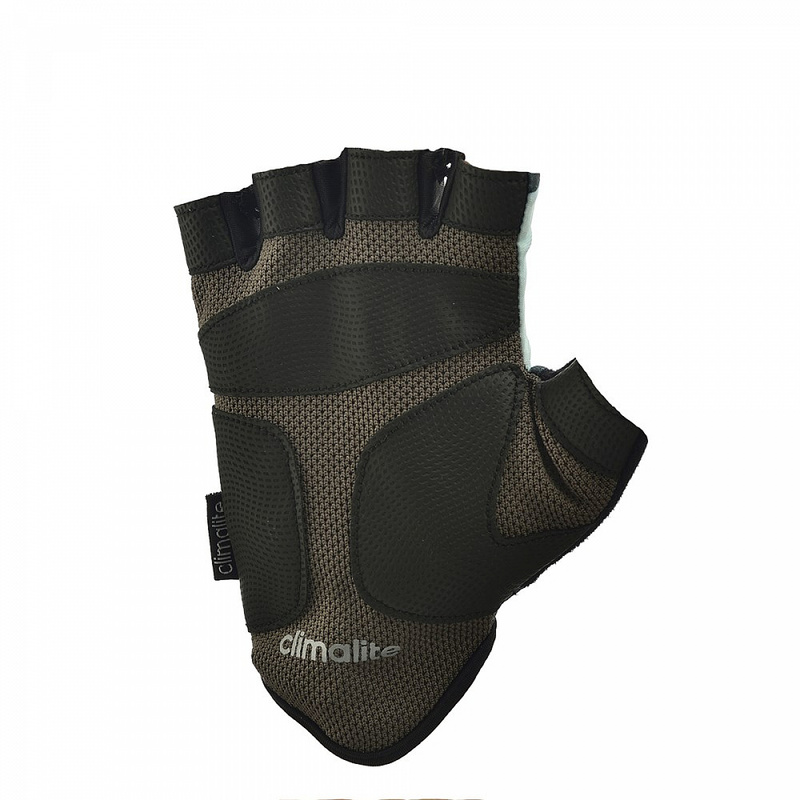 With sufficient padding across the palm, you’ll be able to grasp the weight bar with confidence. And, when your workout is complete, use the ring pull for easy removal. 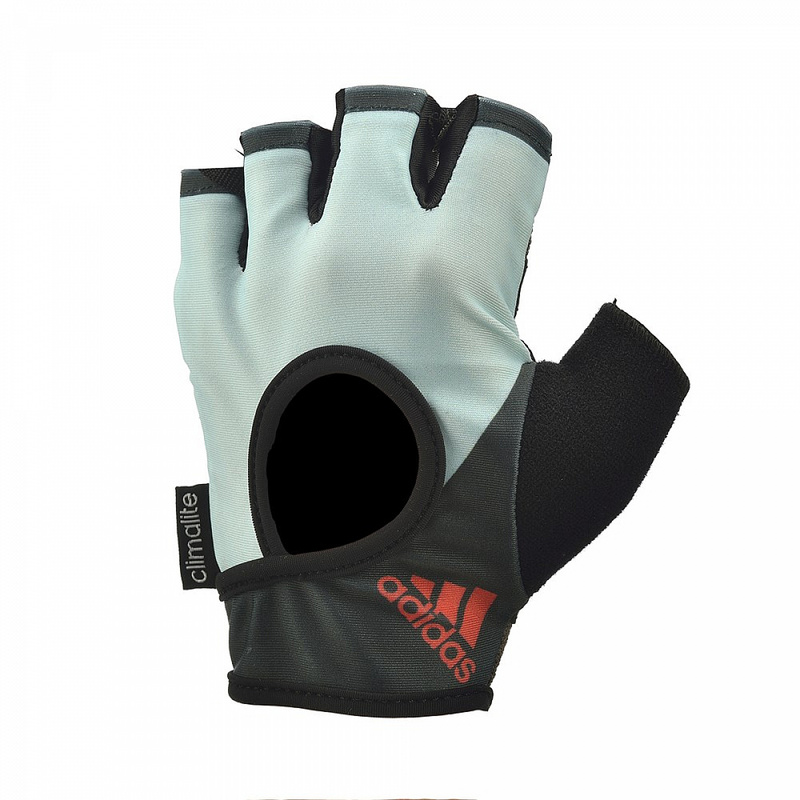 These super-light lycra® adidas fitness gloves with blue detailing will add a splash of colour to your workout wardrobe. Also available in medium and large sizes.